PRETTY PERKS #23. 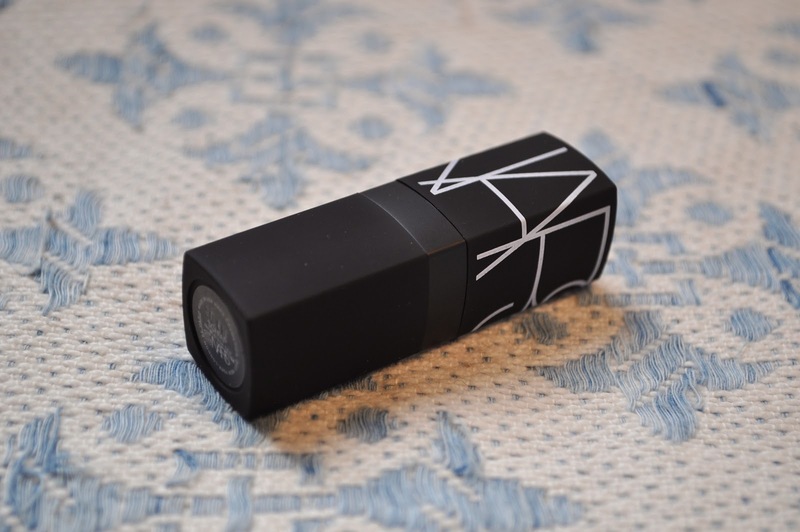 NARS SCHIAP LIPSTICK. | Life Looks Perfect. PRETTY PERKS #23. 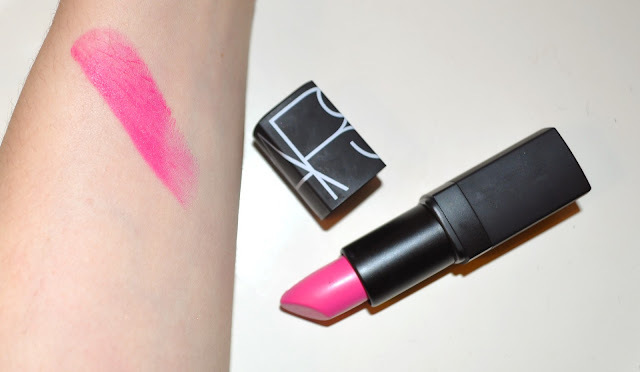 NARS SCHIAP LIPSTICK. 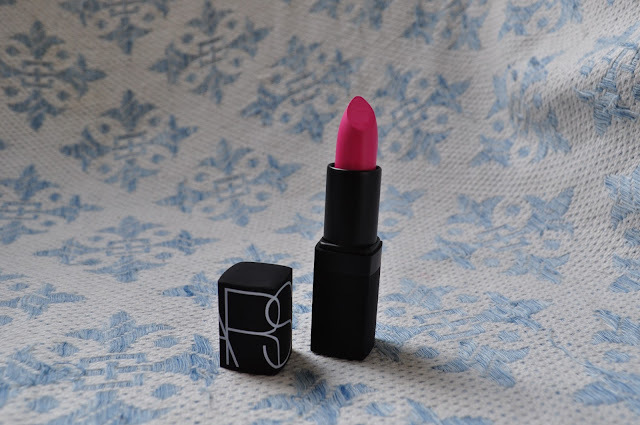 This is Nars fab summer lipstick shade Schiap. It is definitely a WOW hue of bright pink that fits straight into the 'POP LIP' trend that we are seeing everywhere at the moment. 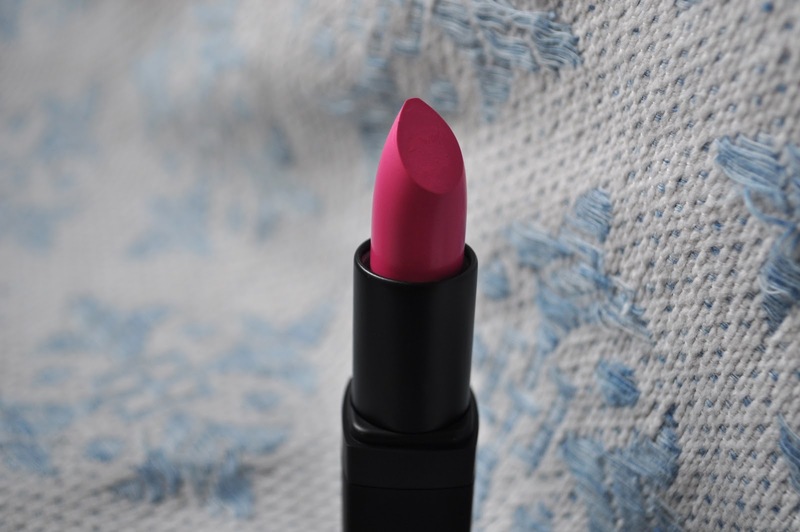 The finish is semi-matte but has a glossy moisturising sheen on the lip. I have warn this shade quite a few times during the day and it doesn't last all day but certainly a good few hours before having to re-apply. 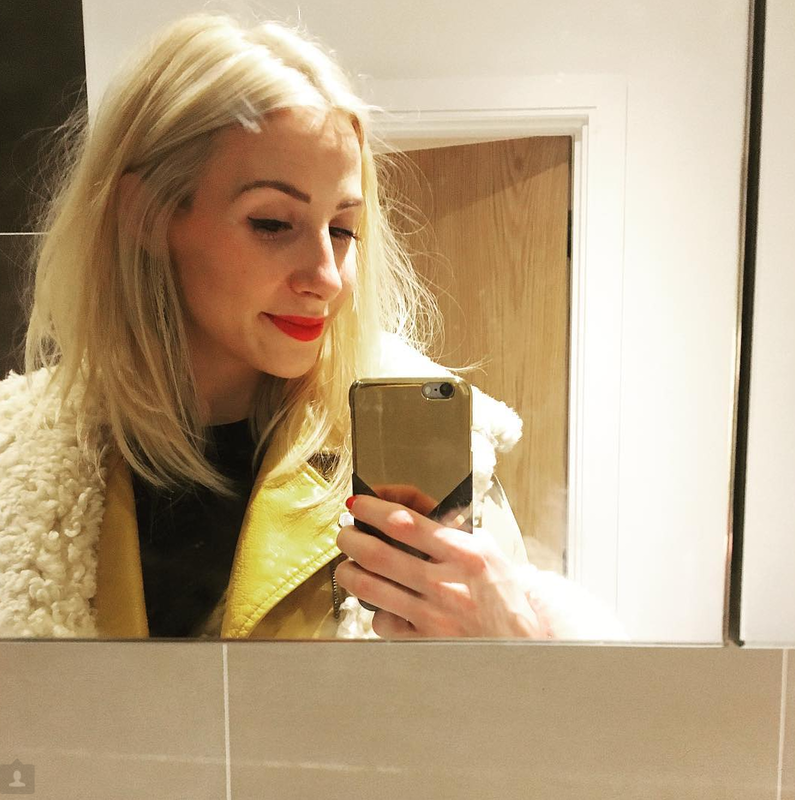 This Nars lipstick applies beautifully as it is soft and smooth which can be applied lightly to still get that pop of colour. As I have very dry lips, I have to prep my lips before applying this as otherwise it completely dries out which spoils the colour. I am really happy with my tad expensive purchase and even though I never wear pink (more of a bright red gal) it looks great on! I usually wear light make up on my eyes, even just mascara is enough, with a light blusher. What do you think of the POP of pink? 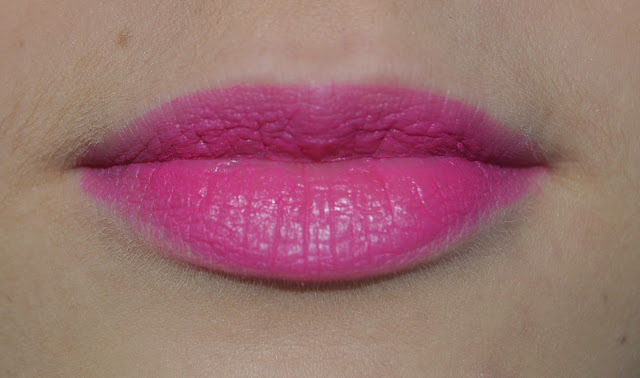 Do you recommend any other bright shades?